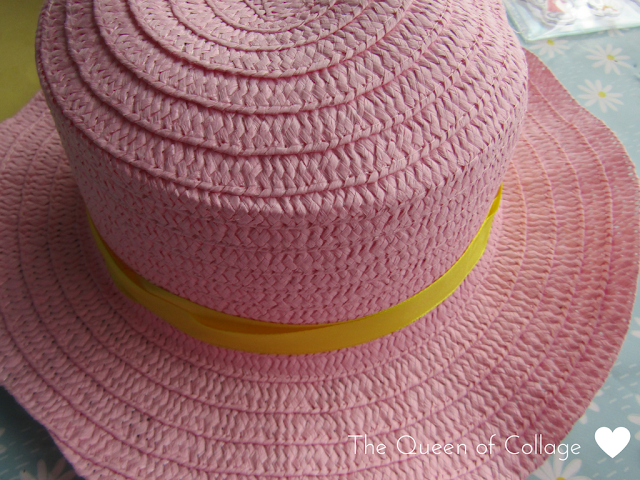 We're cracking on with Two Tiny Hands #ABC123Challenge this week and have come up with H is for hat for our next make. 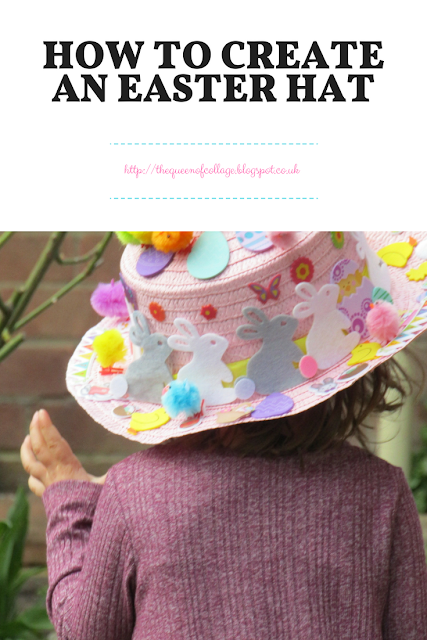 This eggcellent creation is a perfect addition to any child's Spring wardrobe and is cheep and cheerful. Take one hat of your choosing. We decided on a pink hat from a well known pound store and placed a ribbon round it. We stuck this in place with double sided sticky tape. 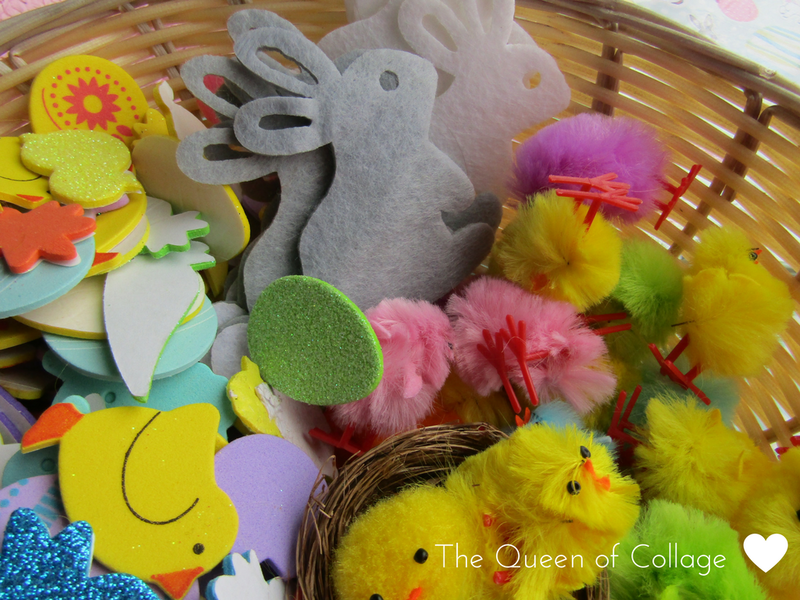 Then I opened the pack of felt rabbit embellishments we had to hand and added a little double sided tape to the backs of them. My daughter has got used to the tape and can often help with peeling one side of the tape off but these embellishments were a bit challenging and it wasn't easy to peel off the paper often the whole piece of tape came off! We got there in the end though and lined them all up along the ribbon including the odd sticker. I let my daughter continue to go crazy with the stickers and cover the whole thing. Talking about gaps and placement as she covered it all. Then we got out the chicks in various colours and put a bit of double sided tape on their feet and stuck them to the hat. She loved grouping them together and handing me the chicks before she placed them randomly round the hat. For another take on the Easter hat check out Laura Steer's lovely make with her cute daughter. 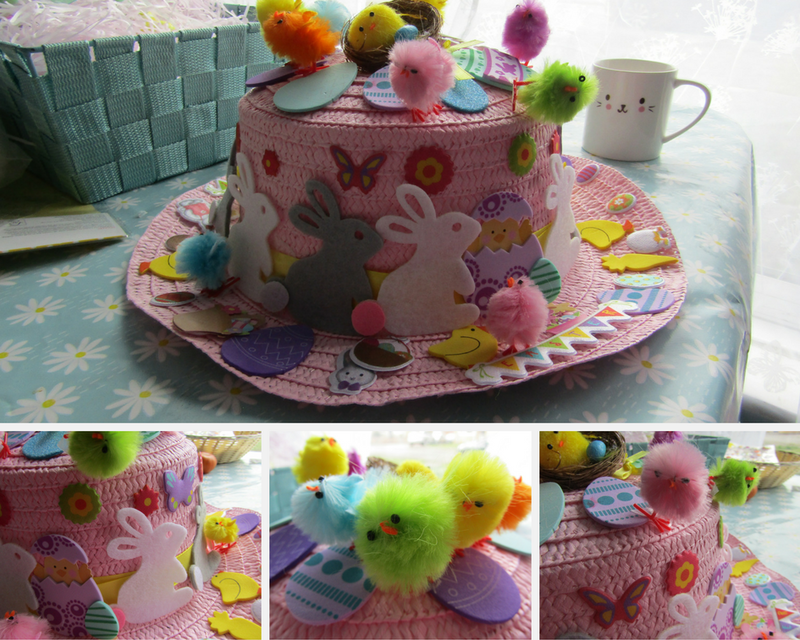 Do let us know whether you make an Easter hat too. we'd love to see them. Ahh! That is fantastic. Well done. My youngest is making them at school this year. She has all the chicks and things to take and she can't wait. 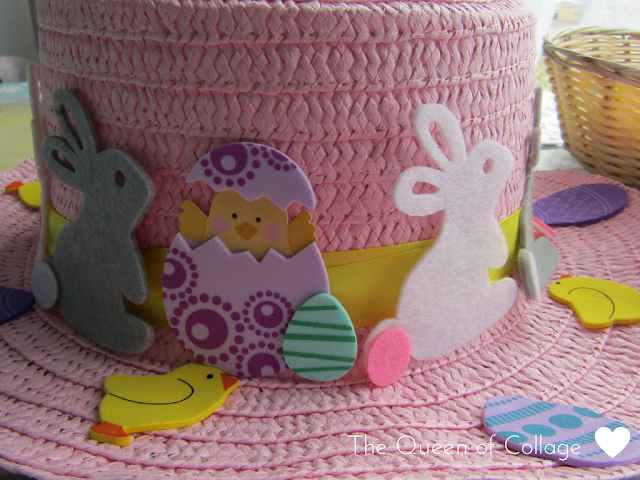 What a truly beautiful Easter hat, I could never get things to stick to those type of hats! My kids are all too old now but I remember when my 12 yr old was in nursery (so a long time ago now) I made her a bonnet out of cereal boxes and painted it. Then I let her go crazy sticking things all over and finished it of with a ribbon to tie under her chin. It was a bit over the top but she won first prize. 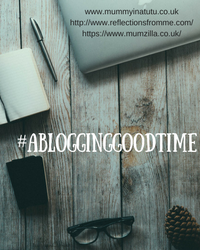 The following year I asked her if she wanted to make another one and she replied " no, mummy, let's give another child a chance of winning this year." Bless her, haha. oh this just looks adorable! I remember my own Easter Bonnet at nursery, my mum basically got a basket and tipped it upside down and plonked it on my head with the handle around my chin to keep it on ahahaahah! This is so precious! I was all about Easter Bonnets when I was young! I love watching old MGM films like Easter Parade and seeing how extravagant and gorgeous the hats would be. I'm so sad that tradition has passed on for adults! 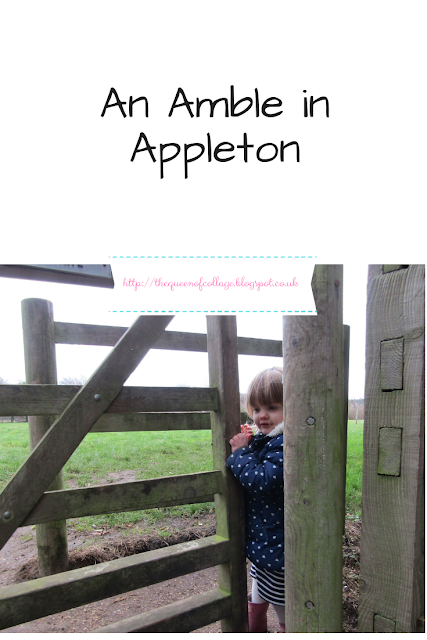 Can't wait to make some for my little girl! The hat is really cute. 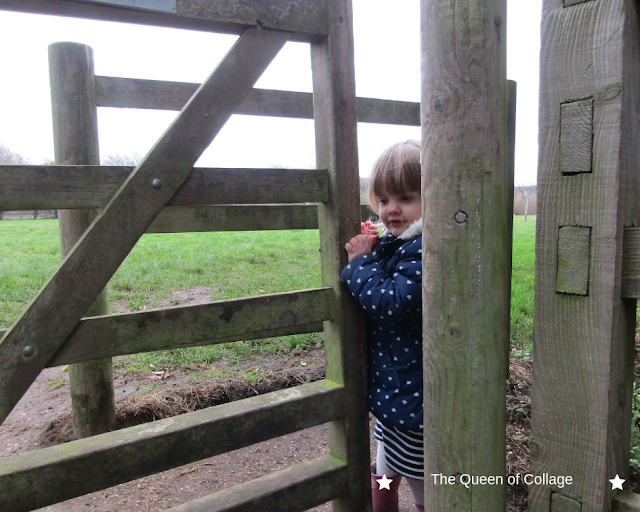 I used to love doing things like this with my kids when they were younger. 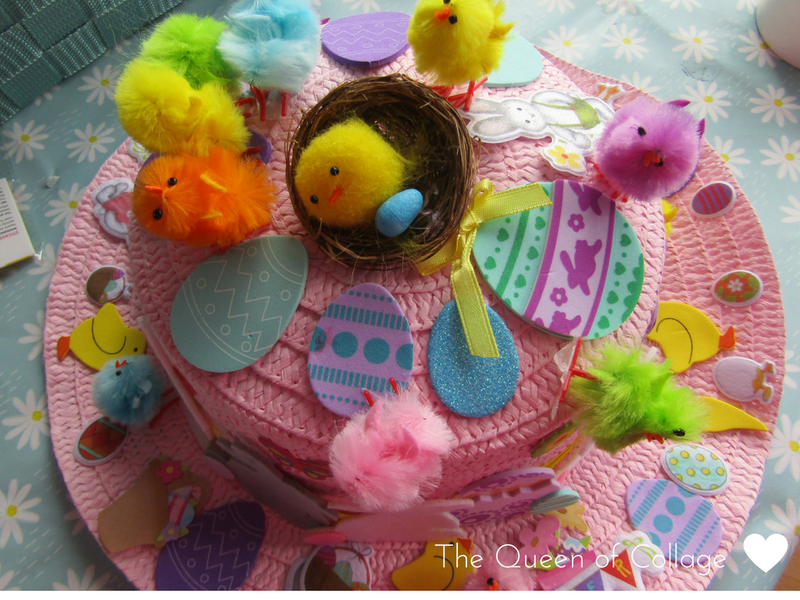 Love this Easter bonnet! 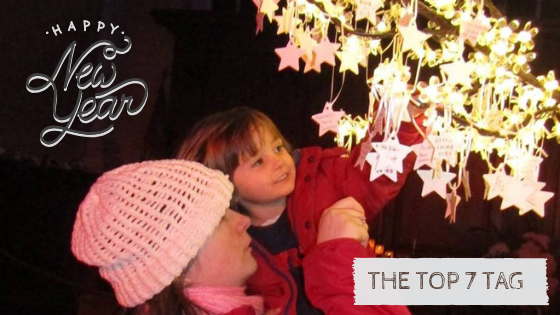 Thanks for linking up to #KidsandKreativity!